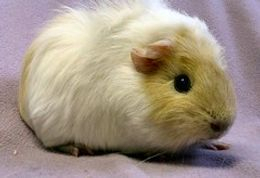 Did you know that if a guinea pig goes longer than 12 hours without eating he can die? 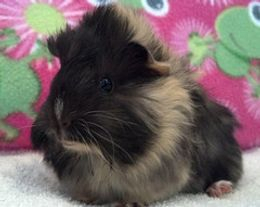 It is very important to observe any changes in the behavior of your guinea pig or rabbit as they are extremely good at hiding illness! Lack of appetite should be taken seriously. 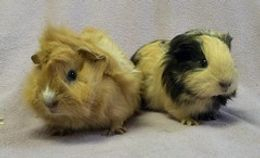 If your bunny or piggy is not eating on his own, please refer to this guide on hand-feeding guinea pigs and this guide for hand-feeding rabbits..
Every rabbit or guinea pig owner should have an experienced veterinarian available to deal with routine exams and illnesses. 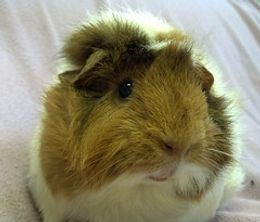 We also suggest you locate an emergency after-hours facility in your area that has experience with guinea pigs or rabbits. Should a life-threatening situation occur outside of business hours, you’ll be prepared. While we would like to help any and every animal, financially we are unable to. If you own a sick pet and are unable to pay for the medical expenses, please discuss options or payment plans with your veterinarian’s office. You also might search for charitable agencies set up specifically to help low income households with veterinary expenses.